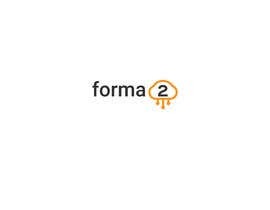 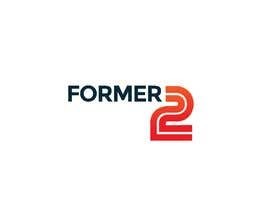 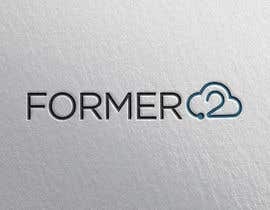 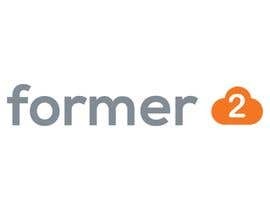 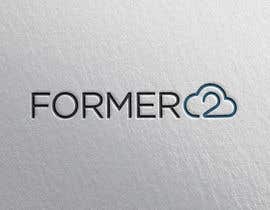 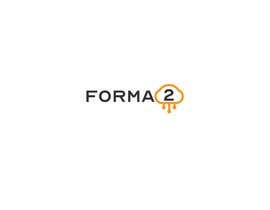 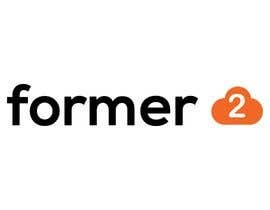 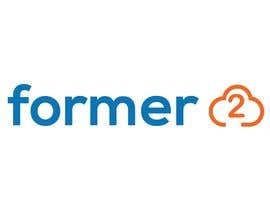 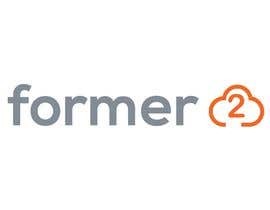 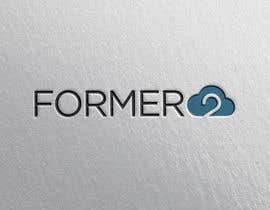 Design a logo for "former2", a service which deals with converting cloud computing resources into code. 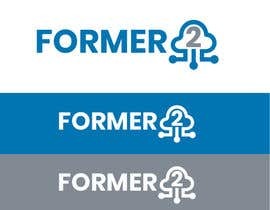 The "former" text should be all one style with the "2" being a second style or color to stand out. 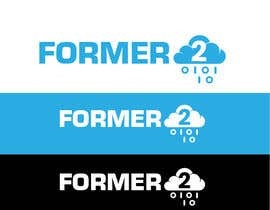 Graphics that could be included are clouds, computer code, wires representing the flow between these two, etc. 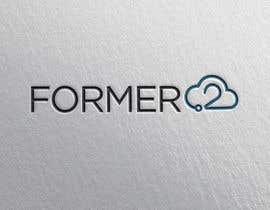 Looking for a modern looking logo with nice clean colors. 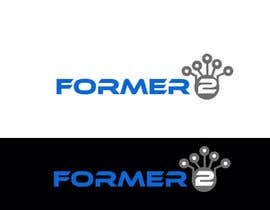 I'll vote up logos which I like more.